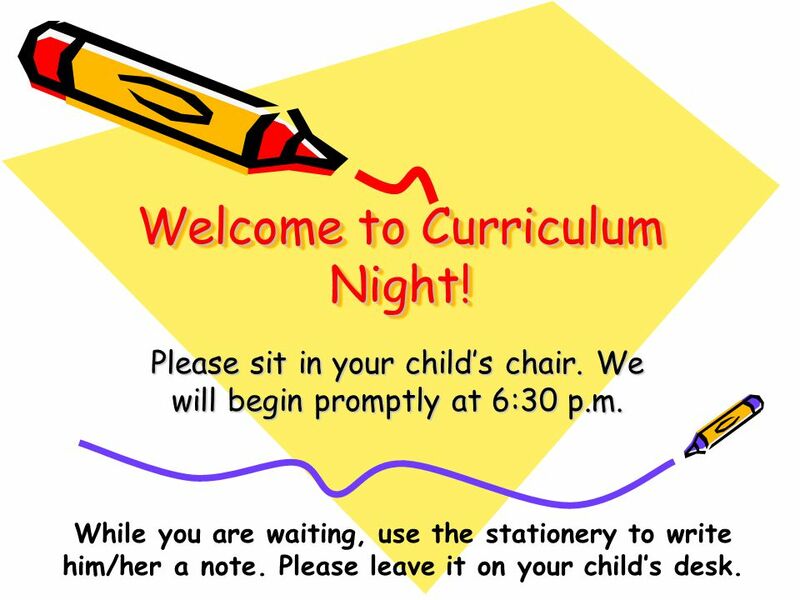 Welcome to Curriculum Night! Please sit in your child’s chair. We will begin promptly at 6:30 p.m. While you are waiting, use the stationery to write him/her. 1 Welcome to Curriculum Night! Please sit in your child’s chair. We will begin promptly at 6:30 p.m. While you are waiting, use the stationery to write him/her a note. Please leave it on your child’s desk. 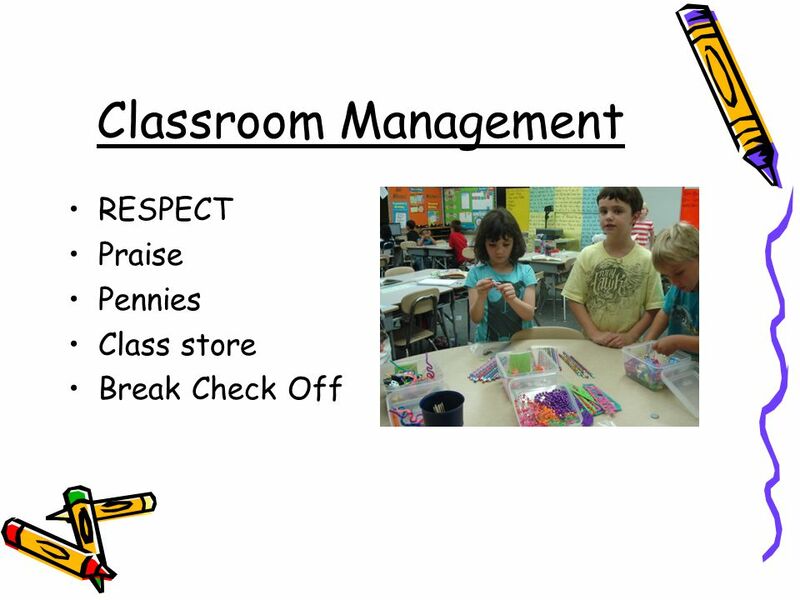 2 Purpose of this Evening Introduction to curriculum, classroom management and what you can expect in Second Grade. *If you would like to discuss your child, please contact me to determine a day and time. Thank you! 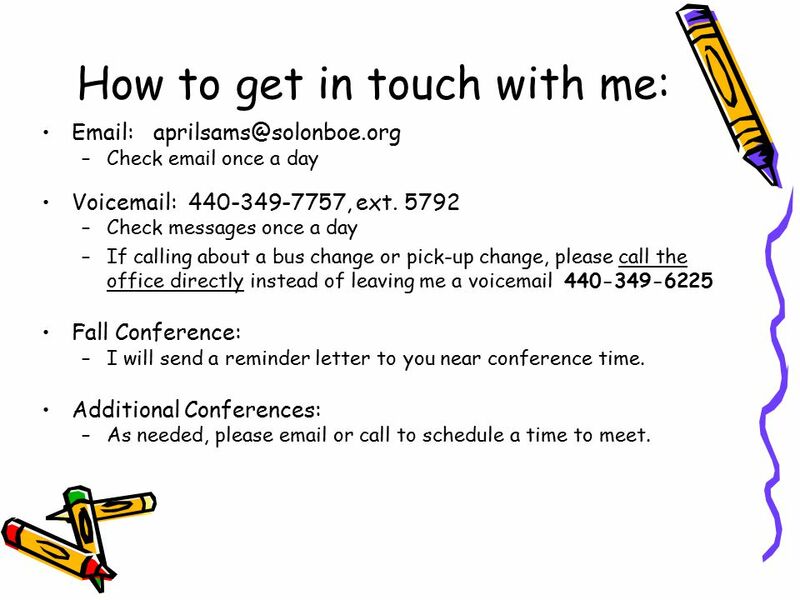 4 How to get in touch with me: Email: aprilsams@solonboe.org –Check email once a day Voicemail: 440-349-7757, ext. 5792 –Check messages once a day –If calling about a bus change or pick-up change, please call the office directly instead of leaving me a voicemail 440-349-6225 Fall Conference: –I will send a reminder letter to you near conference time. Additional Conferences: –As needed, please email or call to schedule a time to meet. 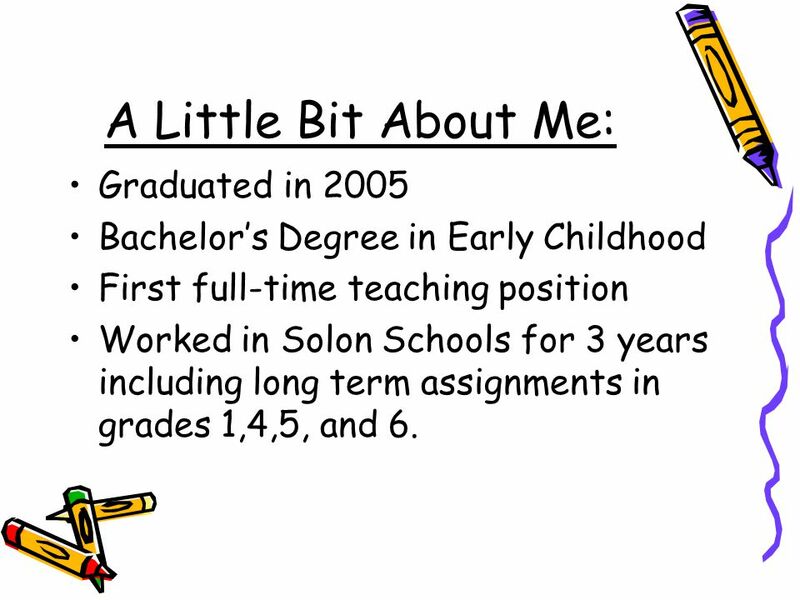 5 A Little Bit About Me: Graduated in 2005 Bachelor’s Degree in Early Childhood First full-time teaching position Worked in Solon Schools for 3 years including long term assignments in grades 1,4,5, and 6. 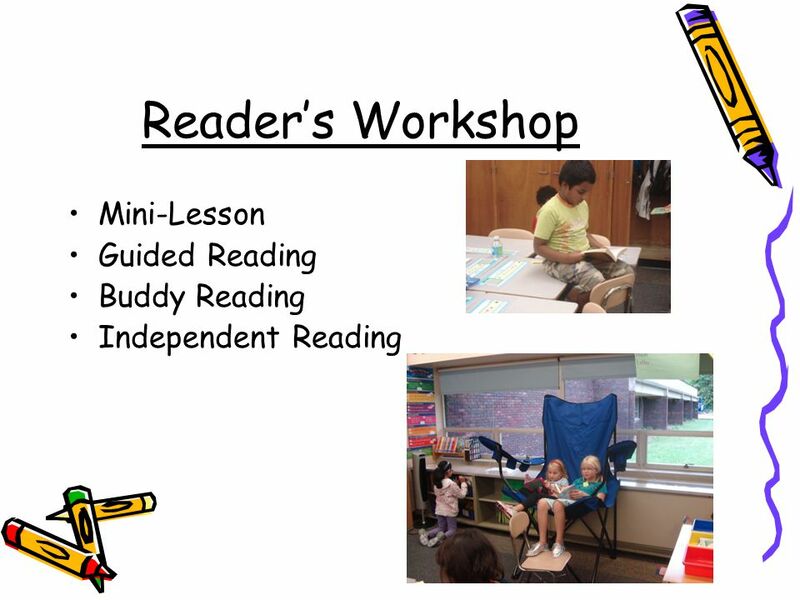 11 Reader’s Workshop Mini-Lesson - Daily, brief, powerful, whole group demonstrations about how reading works or how readers work. Example: We are learning to answer a “right- there” question. We are looking for facts, details or ideas found right in the text that answer a question. 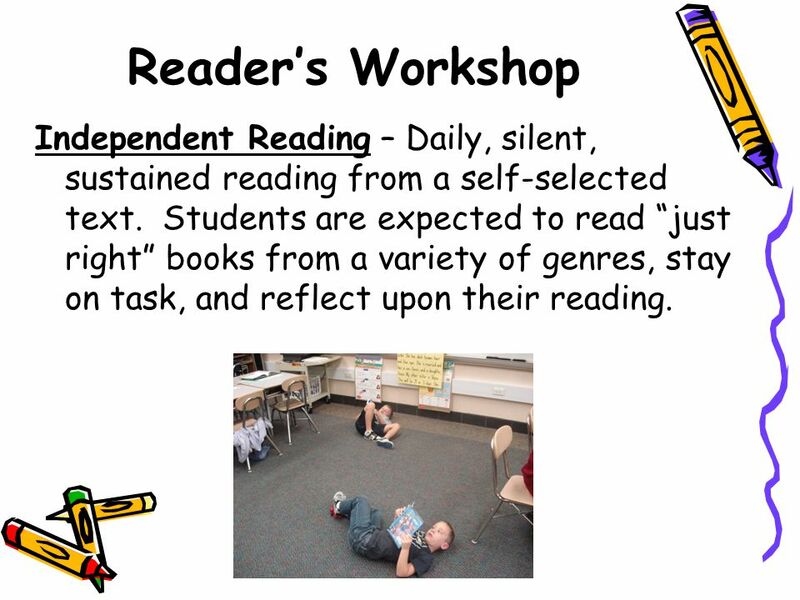 12 Reader’s Workshop Independent Reading – Daily, silent, sustained reading from a self-selected text. 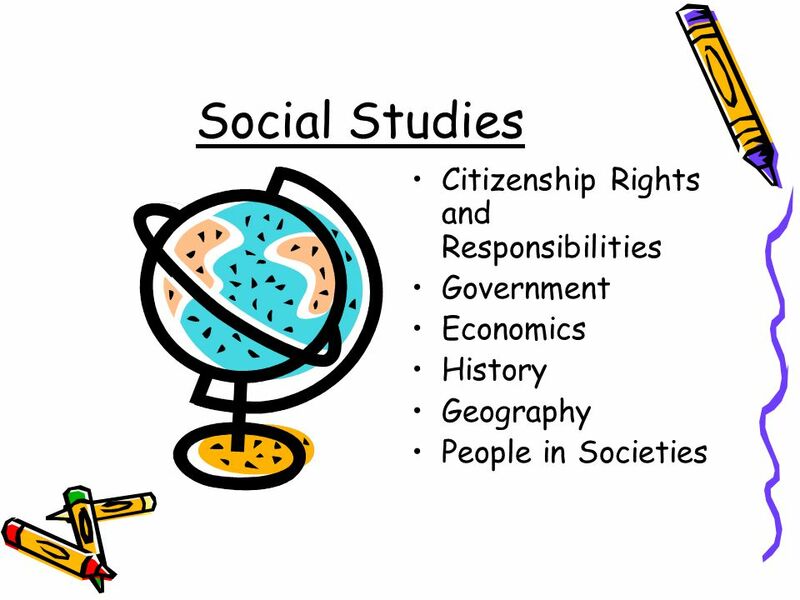 Students are expected to read “just right” books from a variety of genres, stay on task, and reflect upon their reading. 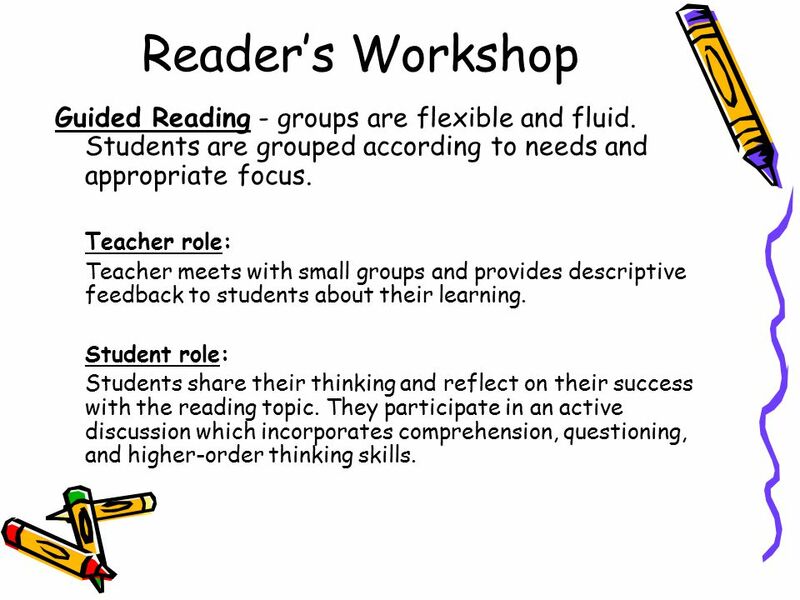 13 Reader’s Workshop Guided Reading - groups are flexible and fluid. 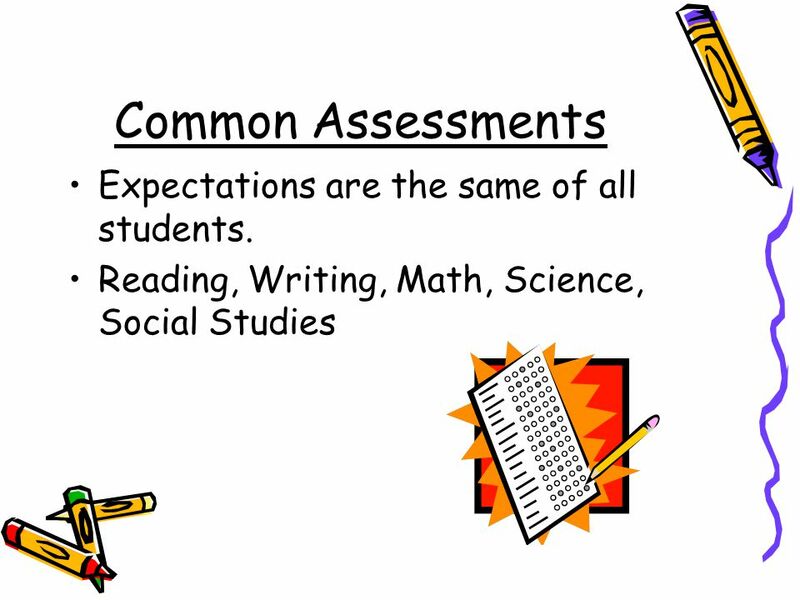 Students are grouped according to needs and appropriate focus. Teacher role: Teacher meets with small groups and provides descriptive feedback to students about their learning. 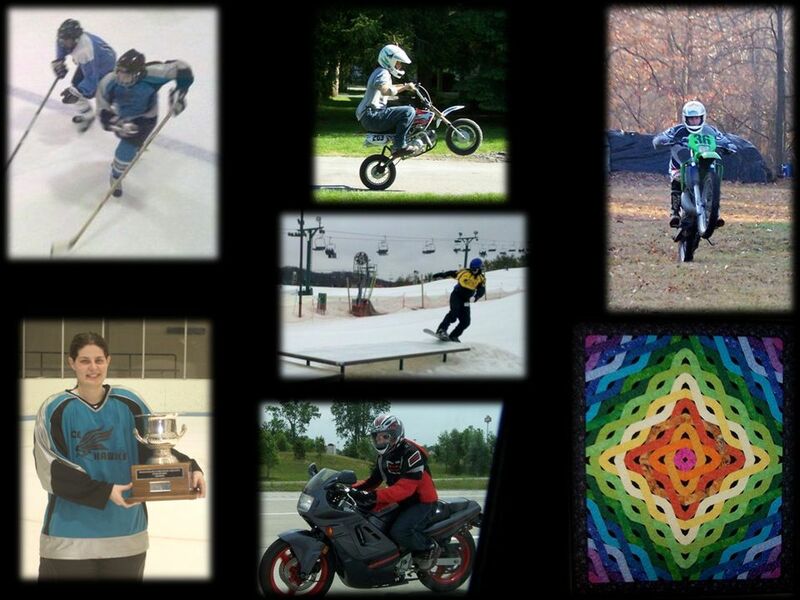 Student role: Students share their thinking and reflect on their success with the reading topic. 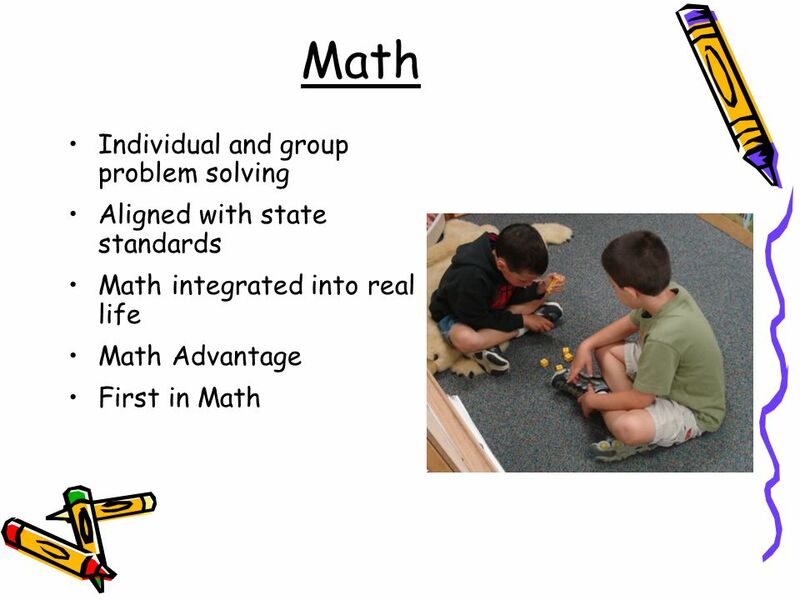 They participate in an active discussion which incorporates comprehension, questioning, and higher-order thinking skills. 14 What is a “Just Right” book? Students that can effectively choose appropriate texts are less likely to abandon books and are more likely to spend extended time engaged in reading. 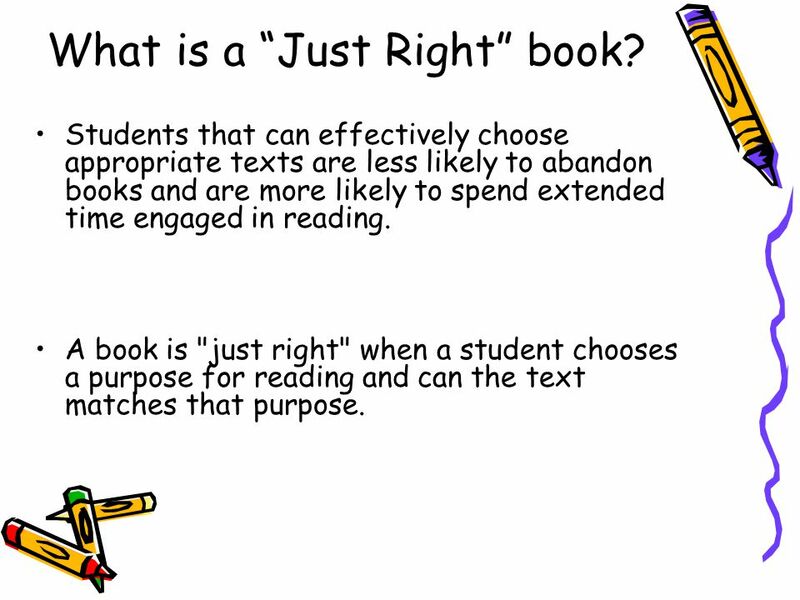 A book is "just right" when a student chooses a purpose for reading and can the text matches that purpose. 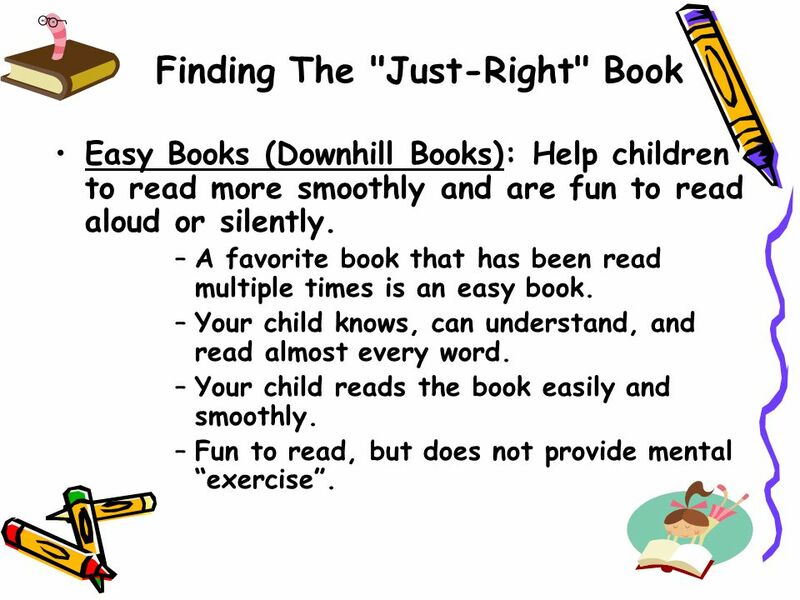 15 Finding The "Just-Right" Book Easy Books (Downhill Books): Help children to read more smoothly and are fun to read aloud or silently. –A favorite book that has been read multiple times is an easy book. –Your child knows, can understand, and read almost every word. –Your child reads the book easily and smoothly. –Fun to read, but does not provide mental “exercise”. 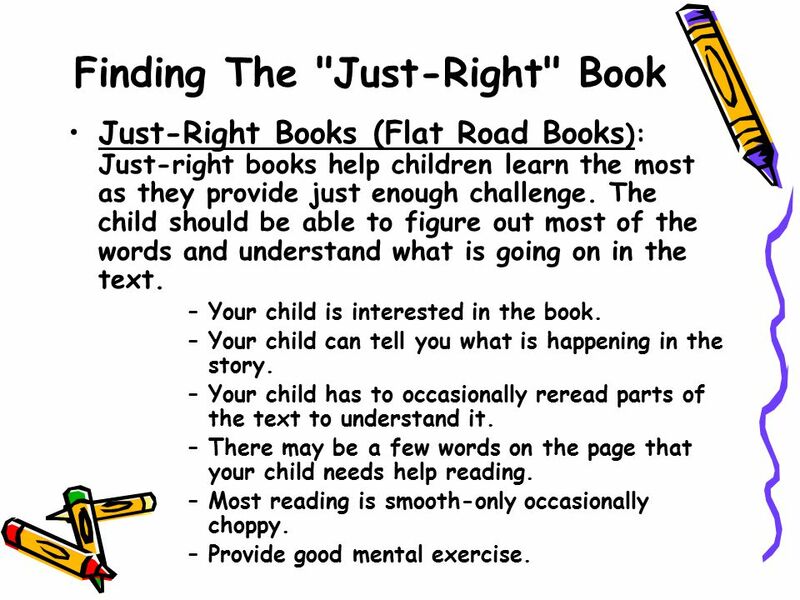 16 Finding The "Just-Right" Book Just-Right Books (Flat Road Books ): Just-right books help children learn the most as they provide just enough challenge. The child should be able to figure out most of the words and understand what is going on in the text. –Your child is interested in the book. –Your child can tell you what is happening in the story. 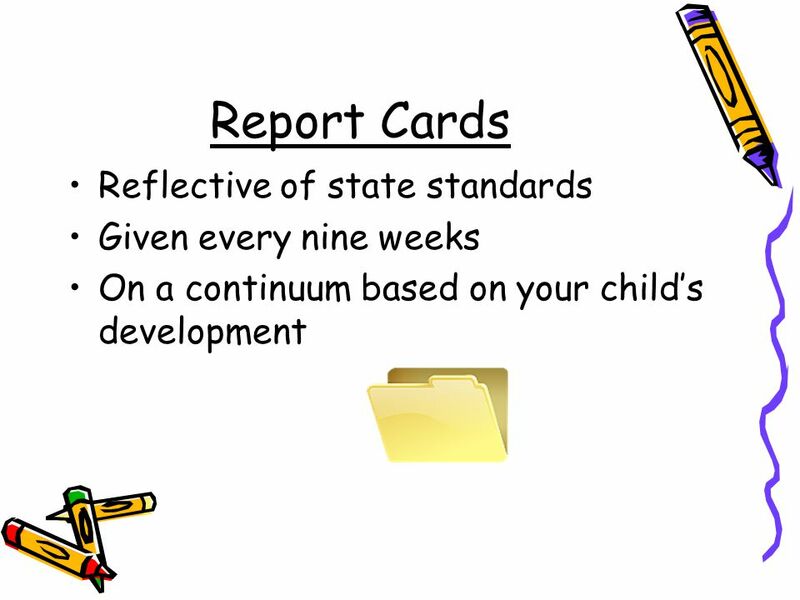 –Your child has to occasionally reread parts of the text to understand it. –There may be a few words on the page that your child needs help reading. –Most reading is smooth-only occasionally choppy. –Provide good mental exercise. 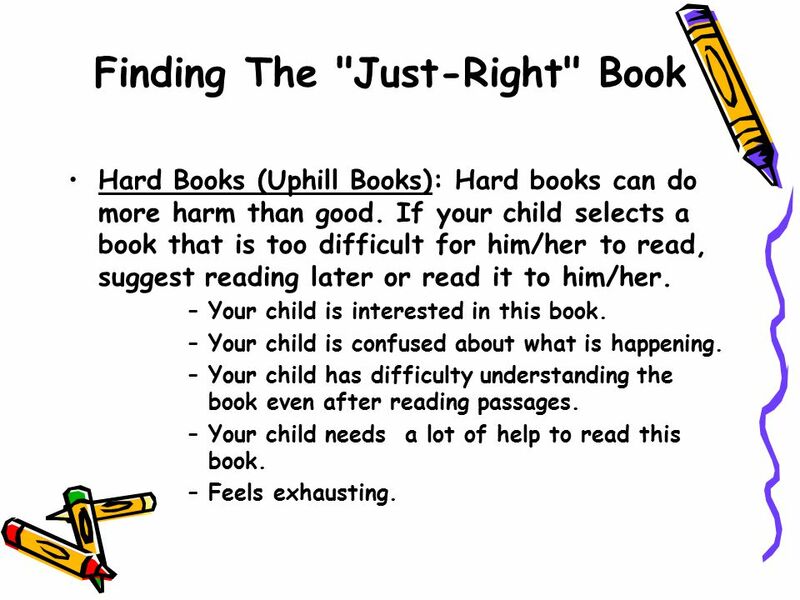 17 Finding The "Just-Right" Book Hard Books (Uphill Books): Hard books can do more harm than good. If your child selects a book that is too difficult for him/her to read, suggest reading later or read it to him/her. –Your child is interested in this book. –Your child is confused about what is happening. –Your child has difficulty understanding the book even after reading passages. –Your child needs a lot of help to read this book. –Feels exhausting. 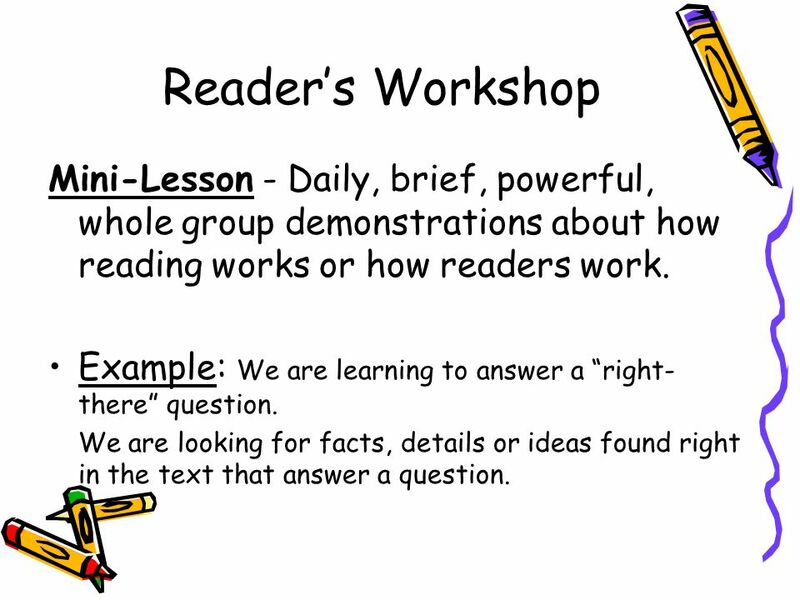 19 Writer’s Workshop Mini-lesson Daily, brief, powerful, whole group demonstrations about how writing works. 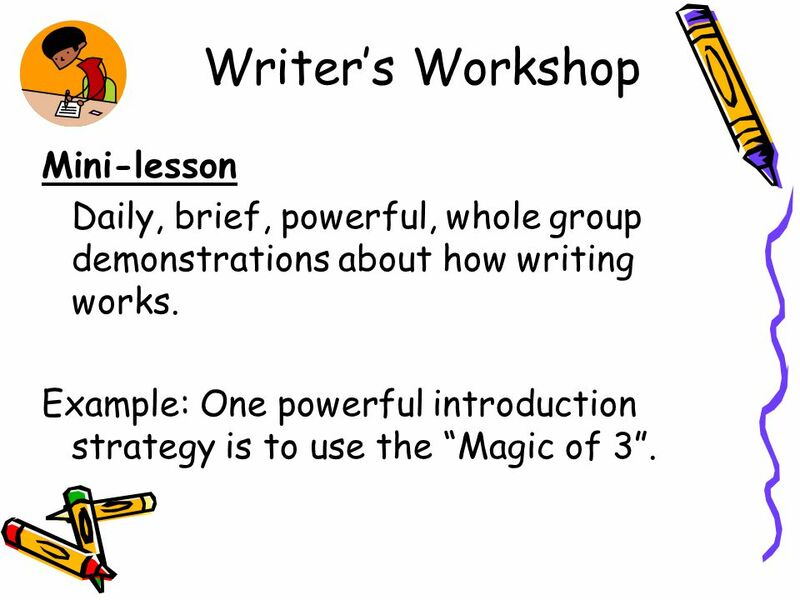 Example: One powerful introduction strategy is to use the “Magic of 3”. 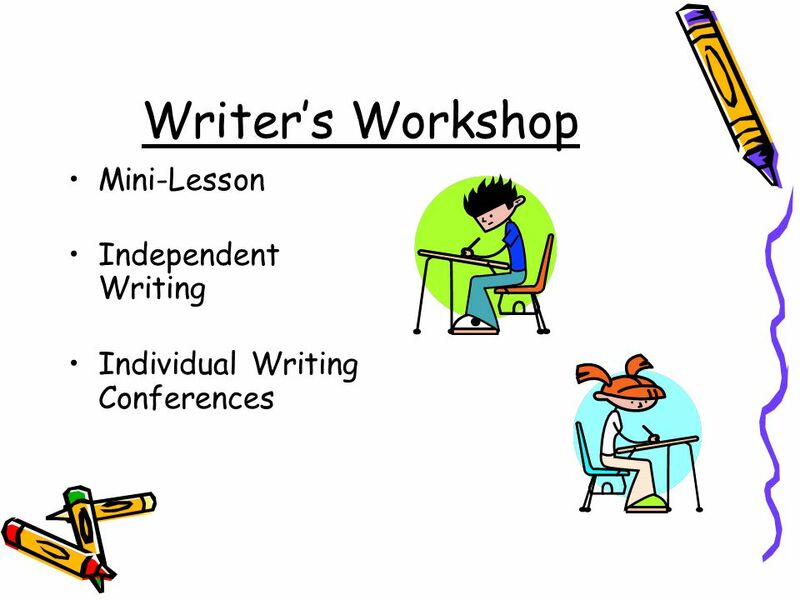 20 Writer’s Workshop Independent Writing Students write on self-selected topics or teacher-directed topics. 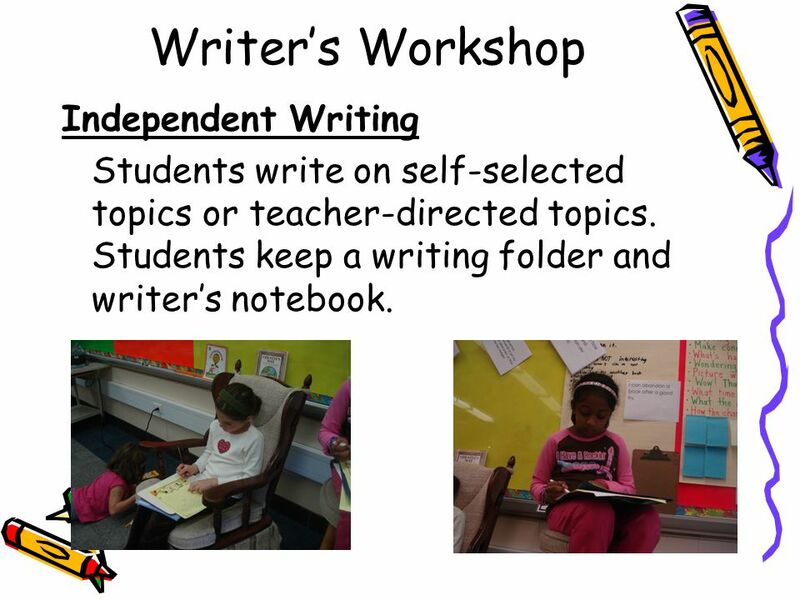 Students keep a writing folder and writer’s notebook. 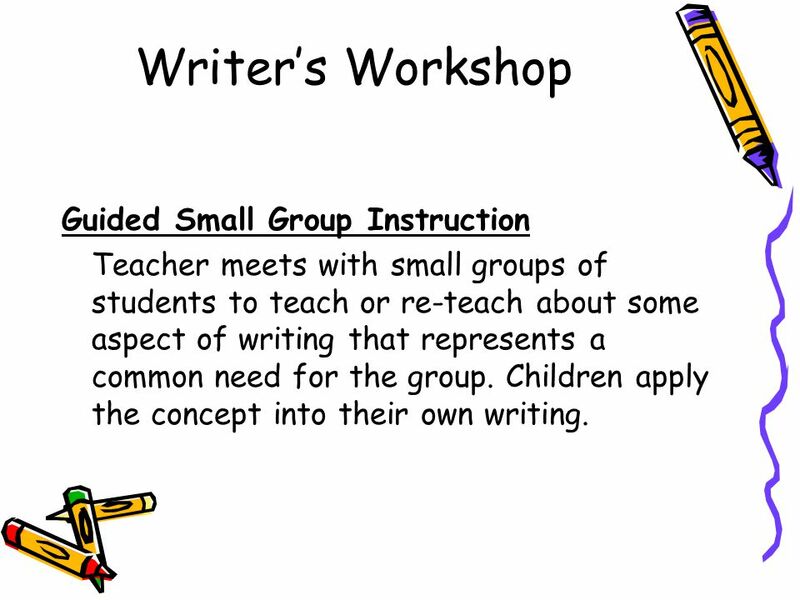 21 Writer’s Workshop Guided Small Group Instruction Teacher meets with small groups of students to teach or re-teach about some aspect of writing that represents a common need for the group. 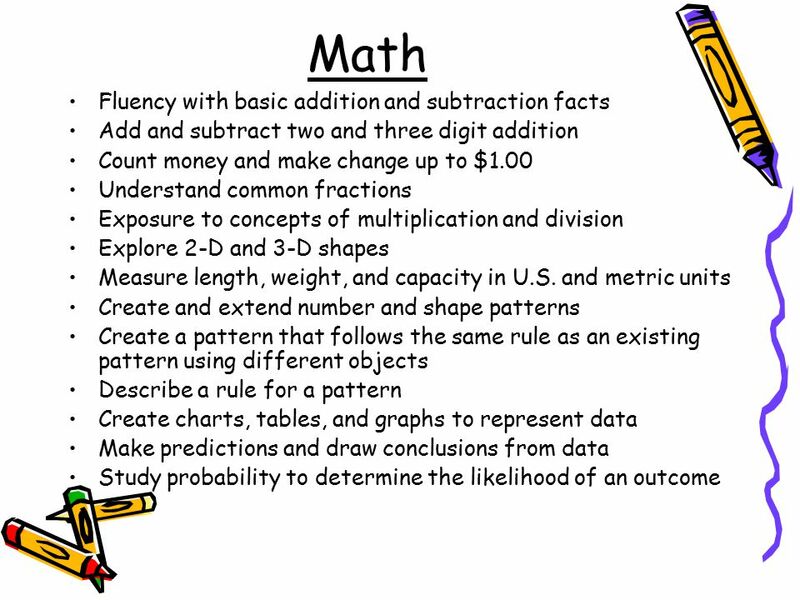 Children apply the concept into their own writing. 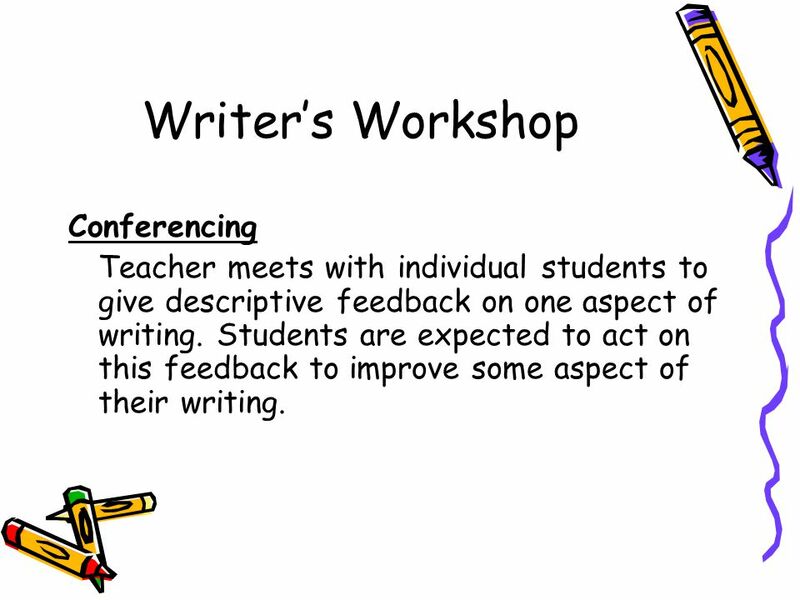 22 Writer’s Workshop Conferencing Teacher meets with individual students to give descriptive feedback on one aspect of writing. 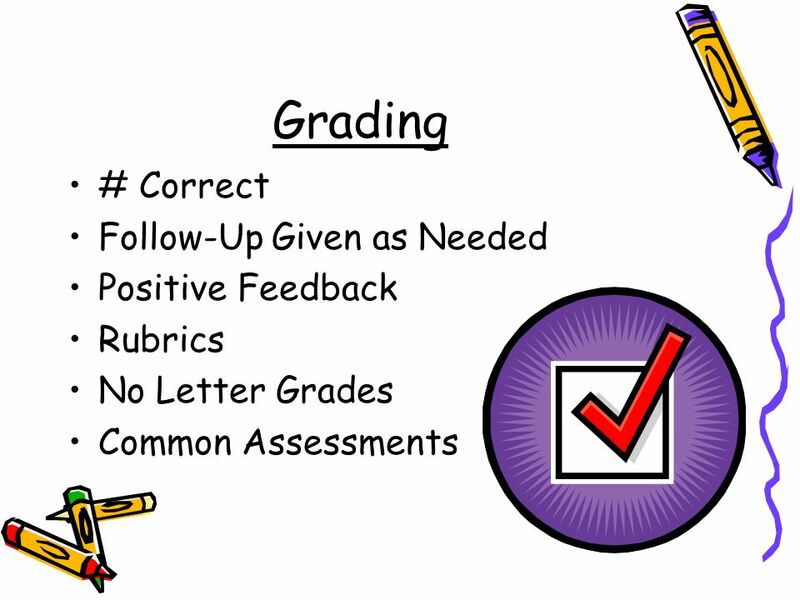 Students are expected to act on this feedback to improve some aspect of their writing. 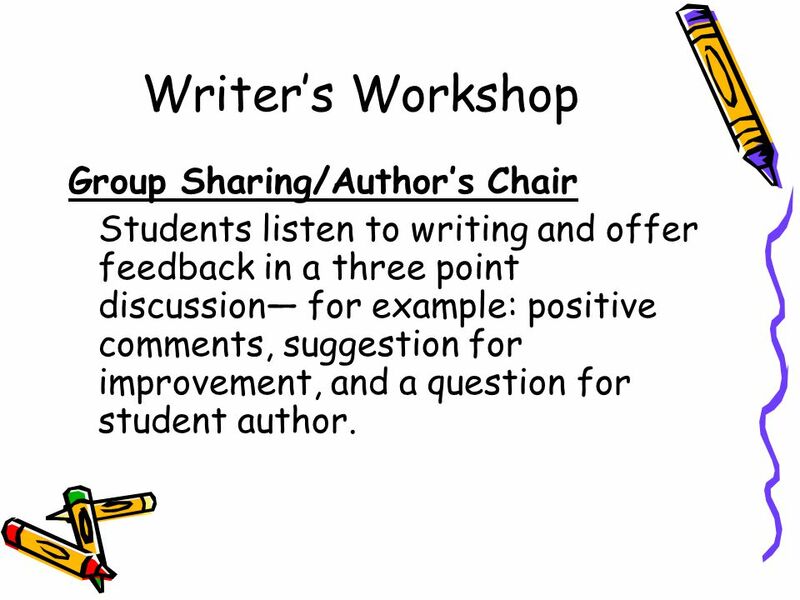 23 Writer’s Workshop Group Sharing/Author’s Chair Students listen to writing and offer feedback in a three point discussion— for example: positive comments, suggestion for improvement, and a question for student author. 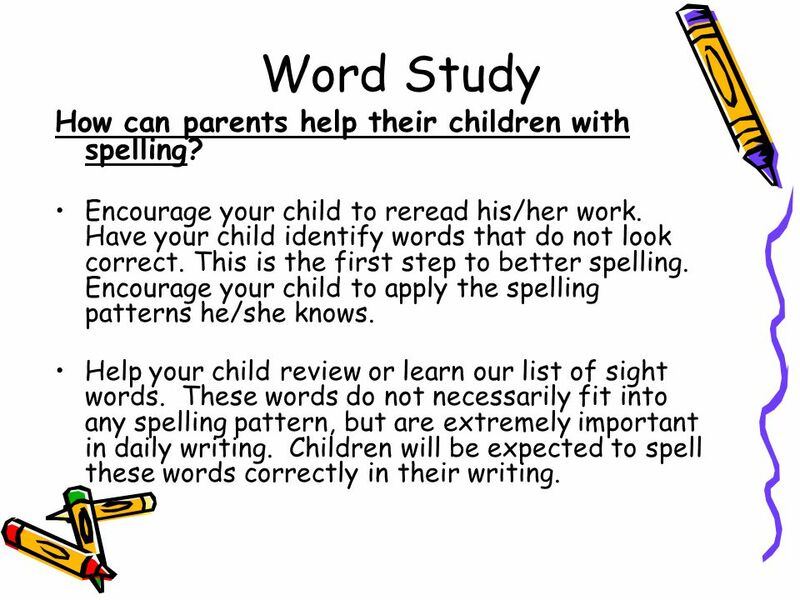 25 Word Study How can parents help their children with spelling? 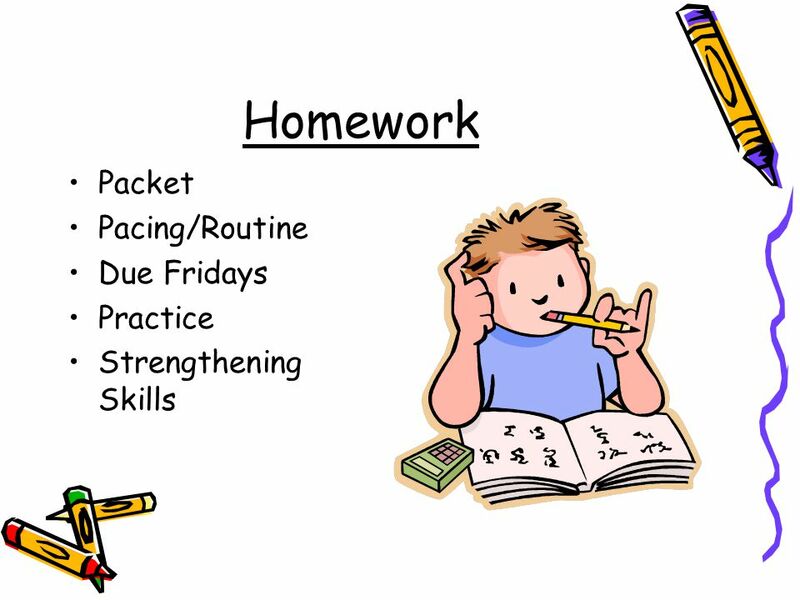 Encourage your child to reread his/her work. Have your child identify words that do not look correct. This is the first step to better spelling. Encourage your child to apply the spelling patterns he/she knows. 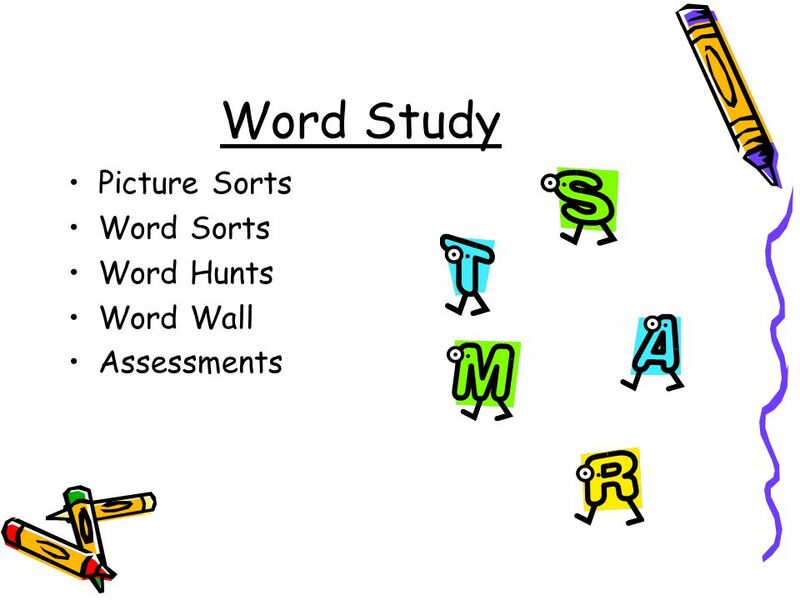 Help your child review or learn our list of sight words. 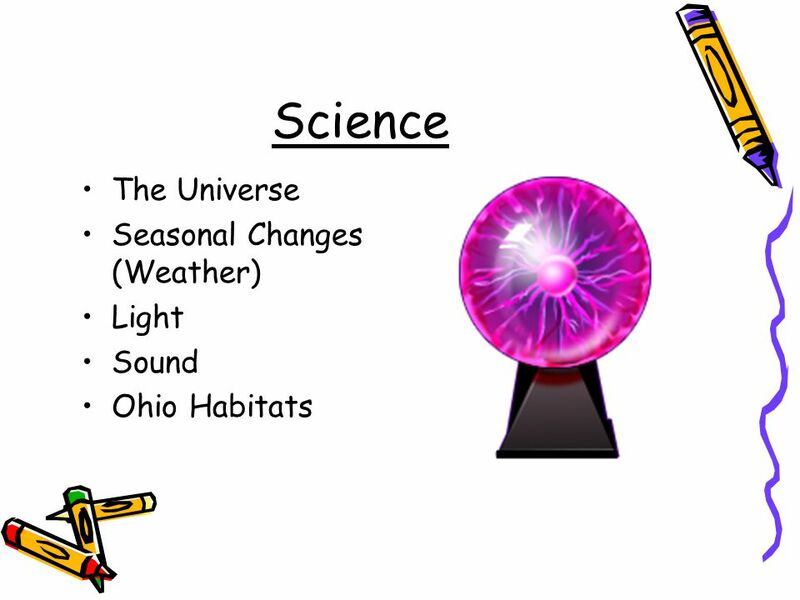 These words do not necessarily fit into any spelling pattern, but are extremely important in daily writing. Children will be expected to spell these words correctly in their writing. 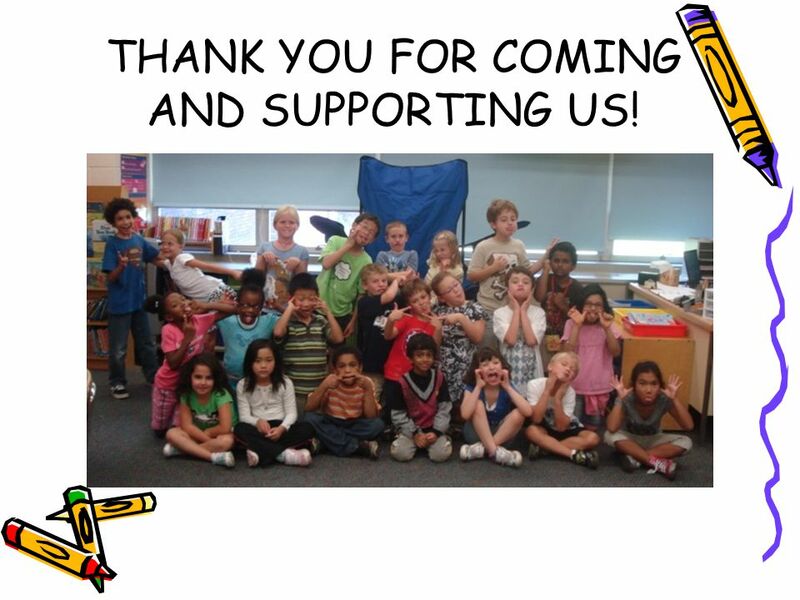 37 THANK YOU FOR COMING AND SUPPORTING US! 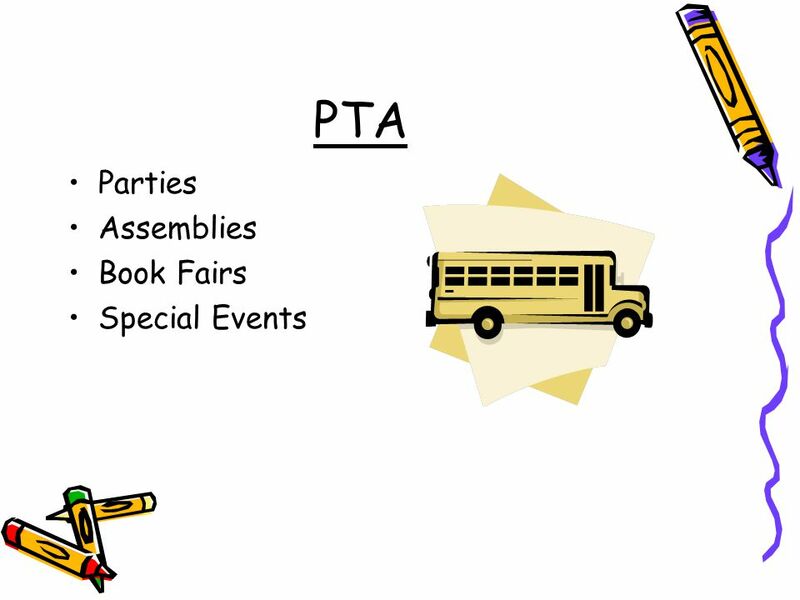 Download ppt "Welcome to Curriculum Night! Please sit in your child’s chair. We will begin promptly at 6:30 p.m. While you are waiting, use the stationery to write him/her." 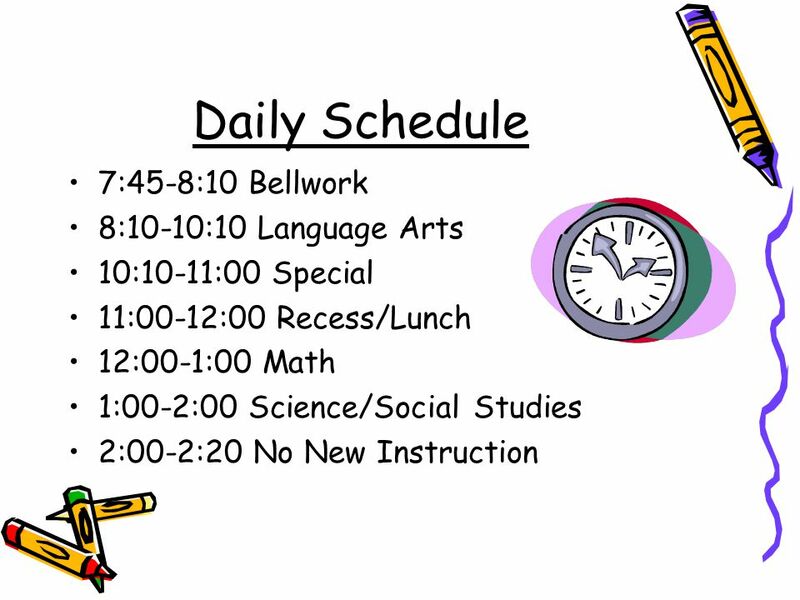 Welcome to Curriculum Night! Please sit in your childs chair. We will begin promptly at 7:45 p.m. While you are waiting, use the stationery to write him/her. Welcome to our world of learning! Please find your child's seat and write a note back to them on the back of the letter they wrote you. Please take the. Mrs. McGarry’s Third- Grade Class Room 222 It’s going to be a tremendous year! 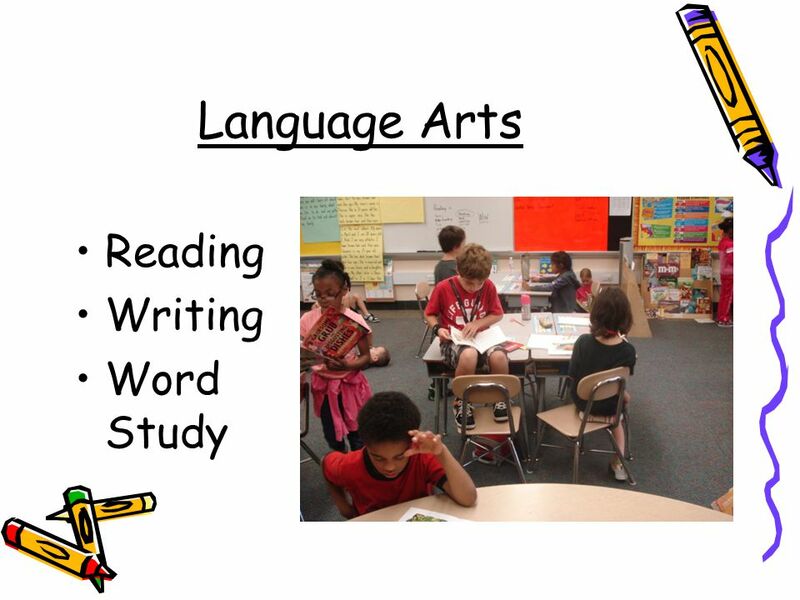 First Grade Curriculum Night 2014 Sept. 10, :30 – 6:15 Mrs. Janet Fulp. 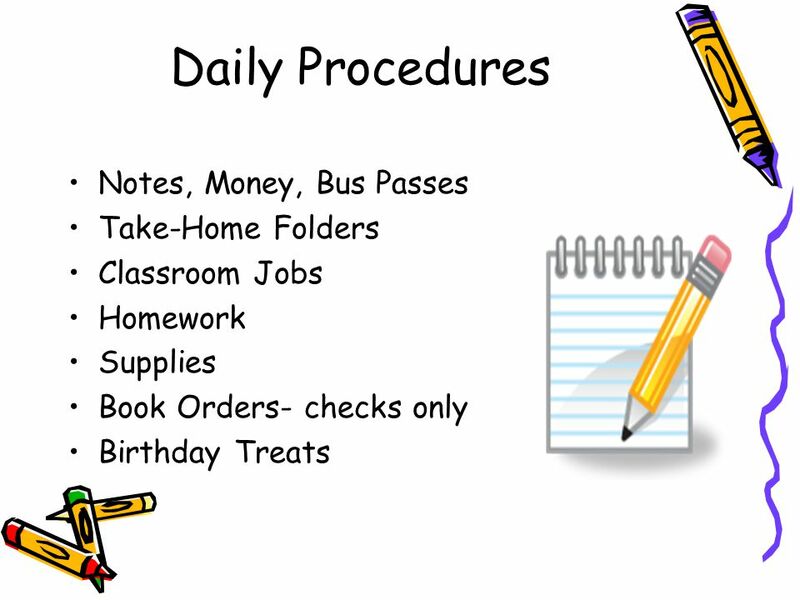 Savannah Elementary Second Grade It is very important that you look at your child’s binder on a daily basis. Be sure to sign your child’s conduct communication. 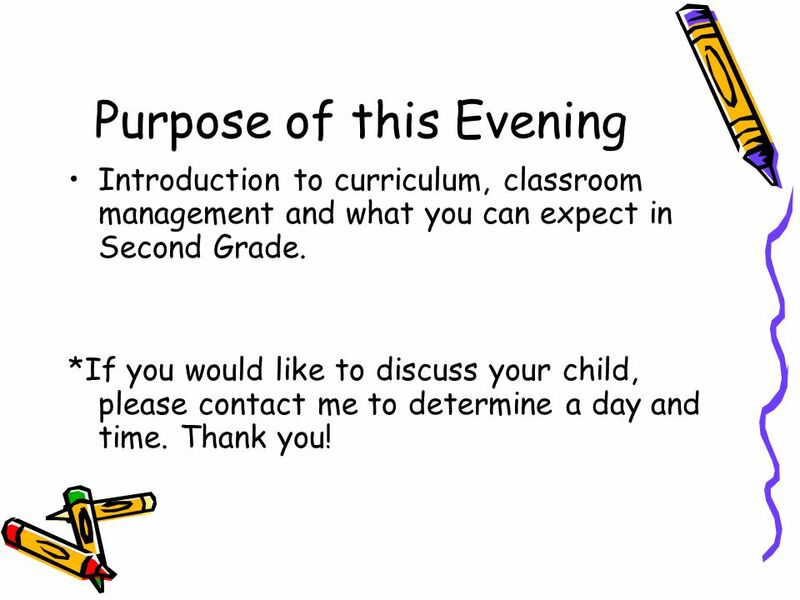 Welcome to Second Grade Parent Night!. My Background Four years experience teaching First Grade and two years teaching Second Grade Received my Professional. First Grade First Grade Parent Parent Orientation Orientation. Welcome to Curriculum Night 1 st Grade Ms. Hogue Ms. Lish Ms. Culp Mrs. McKinney Ms. Zale. Please find your child’s seat and make yourself comfortable. We will begin promptly at 7:45. You may write a memory of second grade that you have. The. Please… 1. 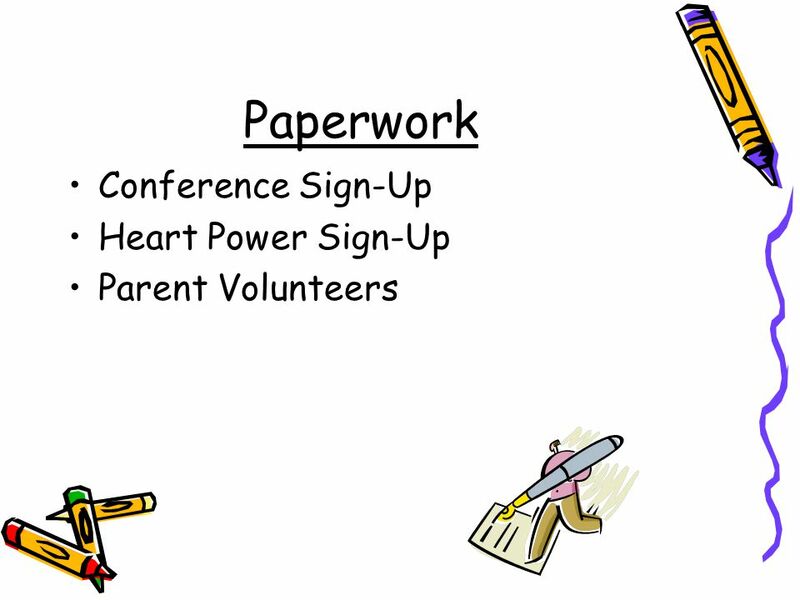 Read your child’s note to you, and write a note to your child on the letter writing paper. 2. Feel free to look around the room and take a look. 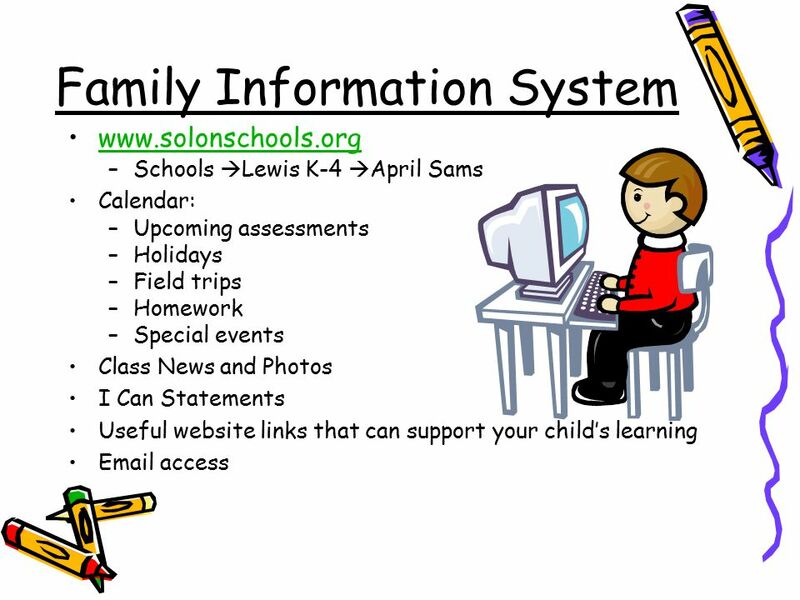 Savannah Elementary 2013-2014 Second Grade It is very important that you look at your child’s binder on a daily basis. Be sure to sign your child’s conduct.